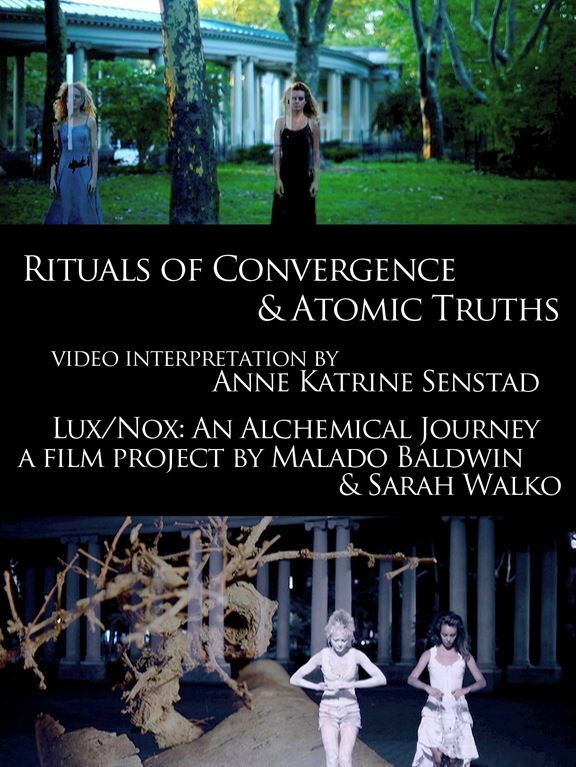 LUX/NOX is a multi-part film and art project created by Malado Baldwin and Sarah Walko. The series is comprised of five unique films alongside painting and sculptural elements. In the making of the film, ritualistic actions, symbolic jewelry, costumes, and props, were all created through research into historical narratives, sacred geometry, and alchemical symbolism.